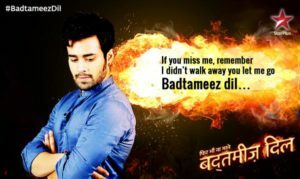 Phir Bhi Na Maane….Badtameez Dil (Still, an arrogant heart not willing to accept) is the new show offering from Star Plus. While Love is a beautiful emotion but it also comes with its baggage, and most times it doesn’t come easy either. The radar of challenges can range from misunderstandings, dedication, external influences, confrontation and haste decisions, and many more. The ones who can’t overcome them decide to part ways, break-up, and sometimes deciding to not go for love again. However, the interesting ingredient of life are chance and opportunities that are within our reach and do come multiple times on many occasion. So, if you get another chance to revive your lost love, will you go ahead for it. Moreover, if you decide to take that chance for some reason either by your wish or circumstances compel you then comes the question of figuring out what your heart and mind says. In essence, whether you want your emotions and feelings to sway towards that chance and reviving the love with honesty, or not. Abeer Malhotra and Meher Purohit’s love story with setting of musical backdrop also falls in the theme sketched above. Abeer and Meher were in love once during their college when they were teenagers and shared much vibrant moments. But things didn’t remain the same as they got separated and develop hate. Their close-knit relationship didn’t last longer due to misunderstandings and external factors. The love bore the brunt as a result leading to the seperation with hatred feelings for each other. Later on, the destiny made them meet again facing each other. The show unfolds their journey from love to hate, and eventually going back to fall in love another time. 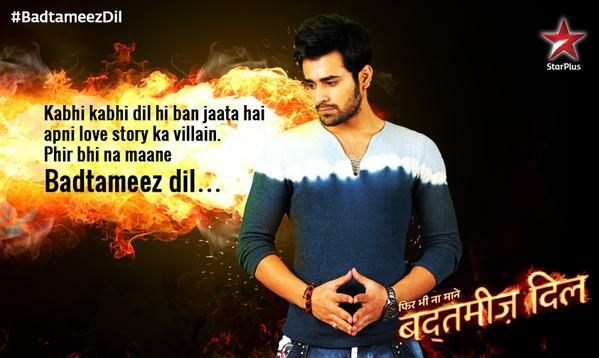 Abeer’s passion was in music so he became a V.J and also a singer who puts many emotions in his songs. Meher also moved on with her diligent efforts, overcoming past, and succeeded in accomplishing much in a short span of time. They again meet after several years at the Groove music channel office with music being the common element. Abeer works as VJ there and gets a shock after meeting Meher in the capacity of the channel’s business head. Both Abeer & Meher share cold vibes and cannot see each other because of their hatred from the past. Abeer feels the past moments of love with Meher are now unbearable. On the other hand, Meher doesn’t want to change her hate stance towards Abeer since he had not asked her for another chance to rethink on reviving love. Meher with her understanding of past and present makes sure her mind ignores what her heart wants to say – her true calling. Thus, the central role of ego also plays out between them. 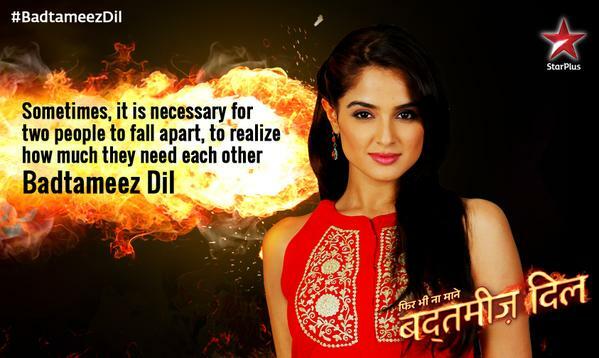 One of the show’s tagline – Sometimes the heart becomes the villain of your own love story, which drives us to ponder on how our heart & innerself sometimes become the biggest obstacle. 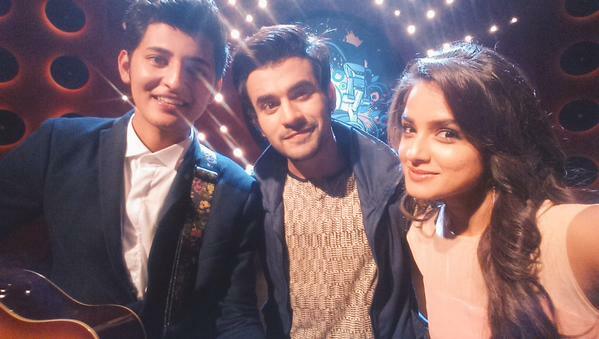 The show Badtameez Dil starts from 29th June, 2015 @ 8:30 PM [Mon to Sat], and replaces Nisha Aur Uske Cousins. Stay tuned for it on Star Plus. * Abeer Malhotra is portrayed by actor Pearl V Puri. 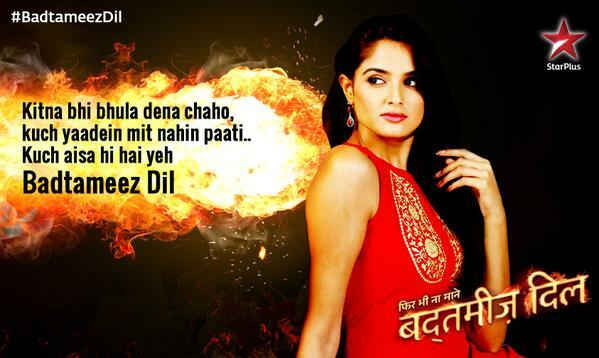 * Meher Purohit is portrayed by actress Asmita Sood. * Nasir – Abeer’s best friend is portrayed by actor and singer Suyyash Rai. * Abeer’s dad – Kabir is portrayed by actor Ayyub Khan. * India’s Raw Star Finalist Darshan Raval have sung the title track- Mere Nishaan…Jhuki Teri Palko Mein miljaein mujhe Panha…., and few more songs for the show, and might also have his acting debut. Mere Nishan… song brings out the pain and the feelings of Abeer after he reminisces the remnants from the past & unfulfilled love. 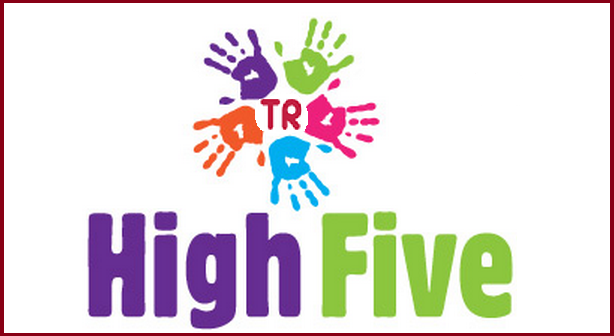 Today i watch 1st episode this show n its really awsome show.. i love ur show..
Omg i love it too! Abheer is to die for he is so hot. Omg ?? Same here!!! I dont miss any epsoded cuz its that grrr8!! I love Abeer.. ut meher has to work on crying and laughung… to be my fav..